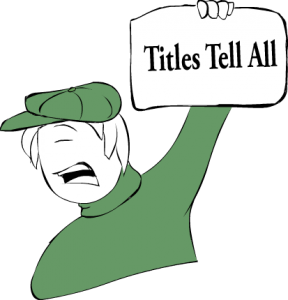 Literature review is an important part of every student’s project or research work. In order to write an outstanding literature review, various factors must be considered. The literature should be compiled to offer a clear understanding of the research topic and its subject, question, and aim. 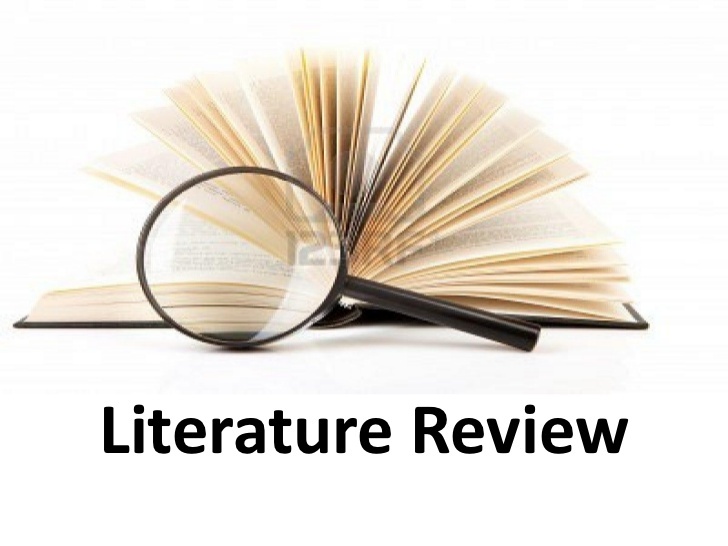 However, if someone is finding it difficult to write a literature review on their own, it is highly recommended to seek the help of professional literature review writing services. 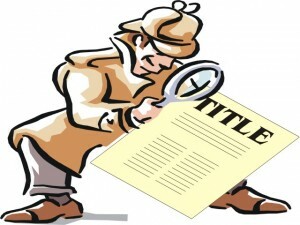 These service providers are efficient in providing a well-written literature review. 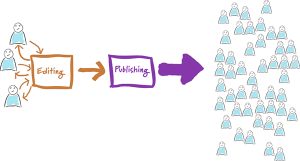 All the work is carried out by a group of expert writers who are highly experienced in the concerned research area. 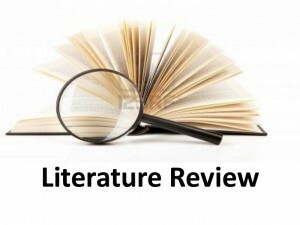 The present blog article provides some basic ideas about the different types of literature review writing services, and the points one should keep in mind while looking for a capable writing service provider. Most students find it complicated to write a dissertation literature review and hence turn to professional dissertation literature review writers who understand the importance of a dissertation literature review for a research work. The work is entrusted to a well-trained team of professional writers, which guarantees that the dissertation literature review is completed without errors. 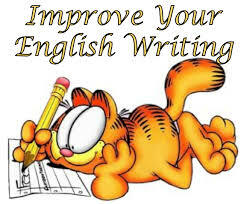 The writers are able to manage both simple and difficult topics with skillful ease. 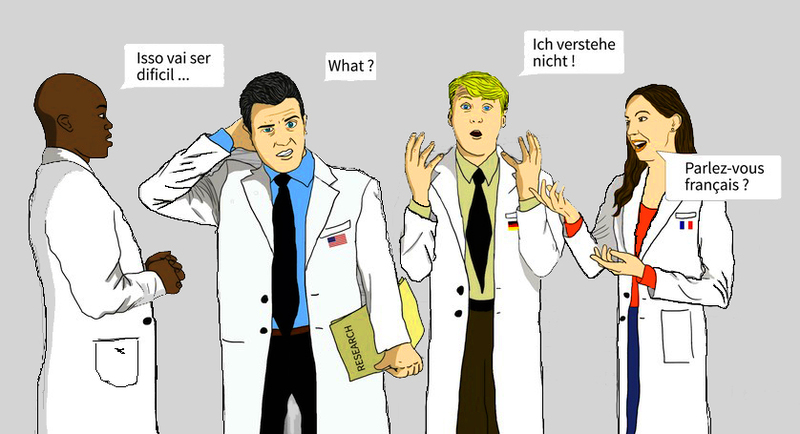 They follow all the requirements of the researcher before beginning the work. This ensures that the final product matches the needs of the target readers. Several students find it a complicated task to assemble a logical, reasoned, and comprehensive literature review for their doctoral submissions. However, professional writers, who are proficient in building and managing a literature review and have access to the relevant resources, can ensure that the completed work meets the student’s requirements. Although there are several providers who offer such writing services, it is imperative to hire a reliable service provider after conducting prior research to evaluate and ascertain the credentials of all groups who offer such services. Testimonials are important in finalizing the services offered by a particular company. Among other rigorous writing practices, a dependable service provider will deliver work that is plagiarism free and without any missing details. 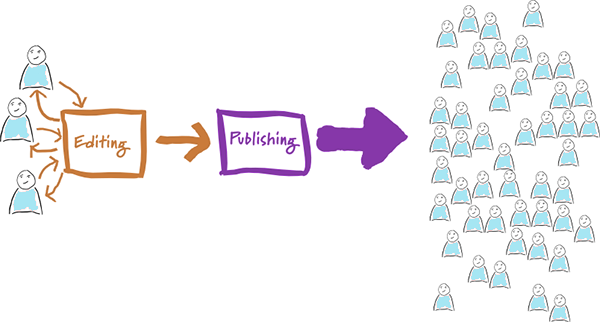 To develop our writing abilities, we must first ascertain the purpose of the writing and its target audience. We must ensure that it is our inner passion and enthusiasm that has made us explore into the world of writing. The present blog article provides some basic points that we all can follow to improve our writing abilities and achieve excellence. Align yourself with people who share your interest in writing. They might not be experts, but they must be open to acquiring new writing skills. Interact with like-minded people who can engage with you in debates and discussions. Such discussions can help the group pick up new facets of writing or polish existing skills. Writing is a process that keeps on improving with practice. You need to be patient to see the results because writing demands both concentration and time. It is important to be resolute and not lose heart if success is not achieved within the expected time frame. Conversely, it is important to believe in your caliber and understand that with regular practice and the right attitude, you can reach a certain level of excellence. 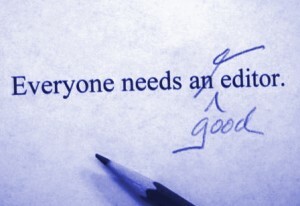 Grammar rules should be strictly followed to produce a flawless writing piece. Thus, one should imbibe sufficient knowledge about these rules and understand the nuances of the language. These skills can be picked up by referring to some established grammar books and solving exercises. 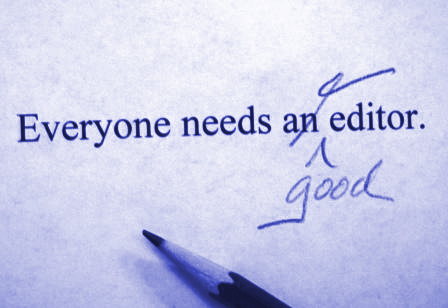 A stranglehold on grammar goes a long way toward developing writing skills. Apart from grammar, vocabulary is perhaps the most important component of writing because carefully selected words give expression to your thoughts in the best possible manner and amplify the impact of your writing. Improve your vocabulary by learning and using new words that can make your sentences more graceful and expressive. You can do this by reading books by different authors. Reading not only helps improve your vocabulary, but it also acquaints you with new and varied writing styles.